Exploring a place of interest with someone who knows its history, secrets and most unexpected details is a wonderful way to discover the city. 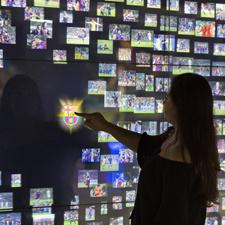 The experience becomes even more unforgettable because every step of the way and round every corner lies an interesting anecdote and something new to be learnt. 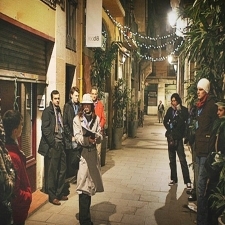 Barcelona is full of interesting walking tours, and it’s up to you to decide if you’re interested in history, the literary side of the city, the maritime quarter, the most iconic shops… or even its ghosts! 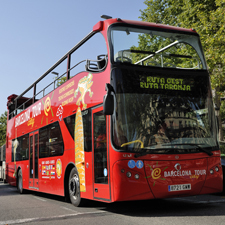 There are so many sides to Barcelona, so keep your eyes peeled for the smallest details … and learn through the people that know the city and carry it in their hearts! 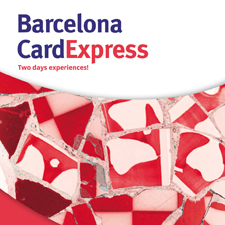 A tour of some of Barcelona's unique and most charming shops. 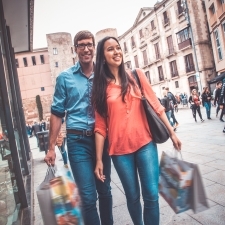 Shops with that feel-good factor: hand-crafted items "made in Barcelona”, decorative goods, turrón nougats, fashions, accessories, jewellery, gourmet foods, designer studios… An experience designed for you to enjoy the city's most inspirational shops. 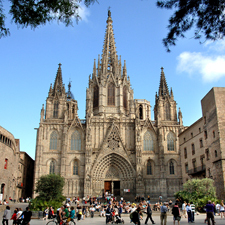 Discover the history of Barcelona while you wander through the Gothic Quarter, one of the world's best-preserved medieval districts, and discover the charm of its streets and centuries-old buildings that bear witness to the city's past. 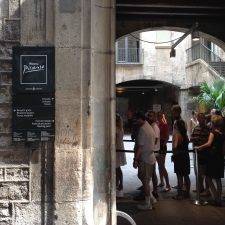 Soak up the bohemian atmosphere of the late 19th and early 20th centuries as you follow in Picasso's footsteps and admire his work at the Museu Picasso. 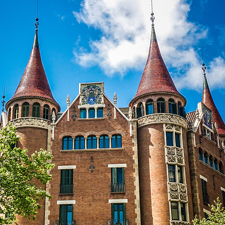 Stroll though the Quadrat d'Or heritage quarter in Barcelona's Eixample district and admire the modernista buildings by architects of the calibre of Gaudí, Domènech i Montaner, and Puig i Cadafalch, as well as other landmarks from Catalonia's home-grown art nouveau movement. 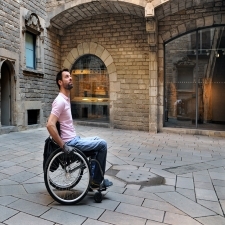 If you have reduced mobility, this tour offers an itinerary adapted to your needs and tells you about the history of the Gothic Quarter, from its distant origins to the present day. 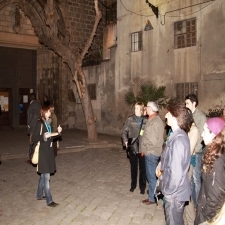 Mysterious and spine-chilling stories, centuries-old legends, apparitions, hauntings … Get ready to experience the most ghostly side of Barcelona on this night-time tour of the hidden city led by an expert guide. 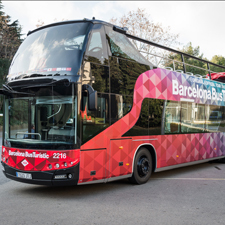 Are you bold enough? 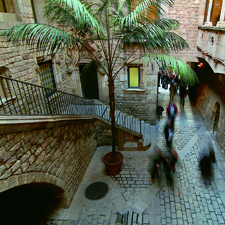 When you wander through the Gothic Quarter you are transported back in time, so just imagine what it would be like to explore its medieval past, the characters who shaped it and the way of life at the time. A fun way of learning things you won’t find in guide books. 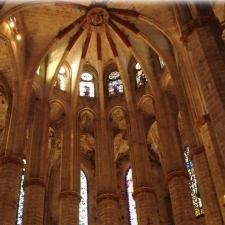 The best seller, The Cathedral of the Sea, made one of Barcelona’s most iconic landmarks, the beautiful basilica of Santa Maria del Mar, even more famous. 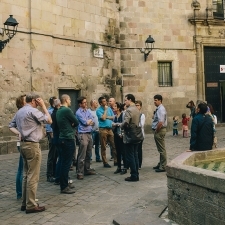 This tour visits the places where the central character of the novel, Arnau, lives and spends his time, and reveals them to you almost 700 years later through the same thrilling gaze. 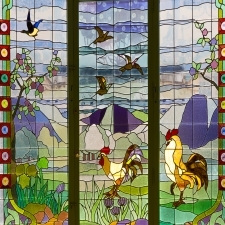 One of the novels that has captivated millions of readers takes centre stage on this tour that visits the locations featured in the book. 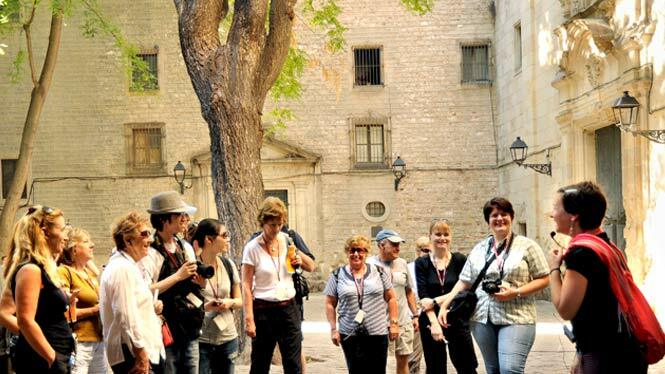 Now you have the opportunity to become one of its characters and visit the essence of Barcelona in the early 20th century.